Five Hats produce wow-factor websites that combine user-friendly functionality, beautiful design, engaging content and striking visuals. If you need a brand new website or your existing one is starting to show its age, Five Hats can develop a modern, responsive, vibrant website to keep you ahead of the game. 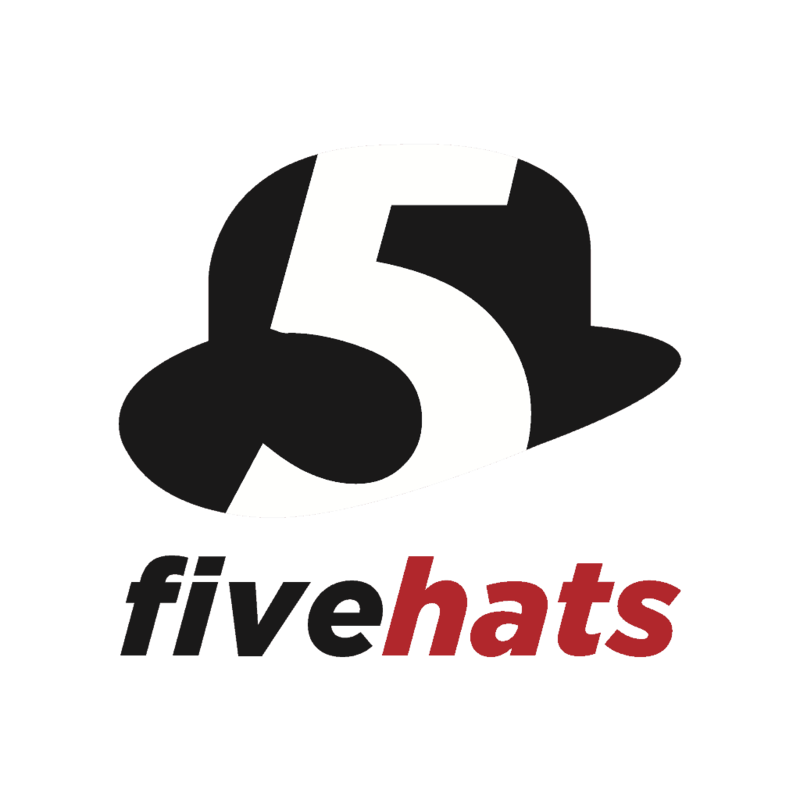 Five Hats is a collaboration of passionate professionals. We have extensive expertise in website development, graphic design, copywriting, photography and IT services. We combine our talents to offer tailored solutions so you can go with the whole shebang or pick the bits you need. We are based in Port Macquarie, but our service knows no bounds. If you have a website by Five Hats and are looking for support or alterations to your site, please contact us (Bearded Friend) through our contact form here.